Now open in Hughenden, Cafe Source Too occupies the ground floor restaurant and the first floor Sports Bar of our recently refurbished West End venue. 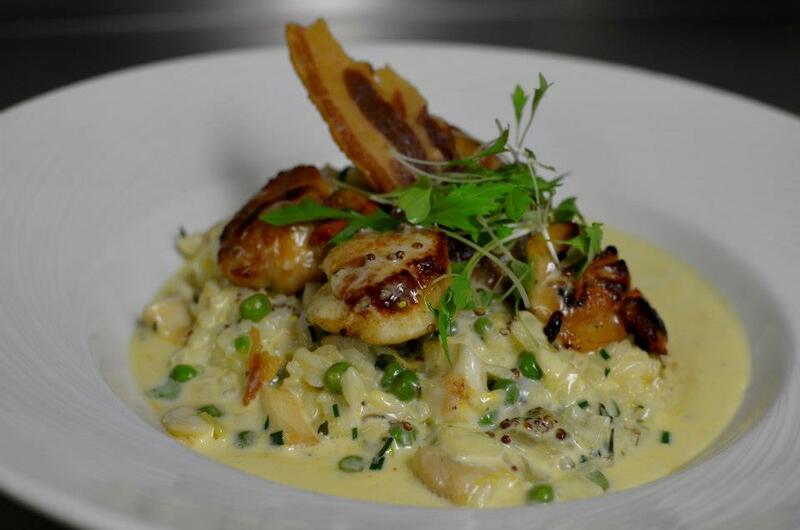 Our aim is, like our original Merchant City venue, to showcase Scotland’s finest ingredients, sourced from top Scottish suppliers, in delicious and satisfying dishes. 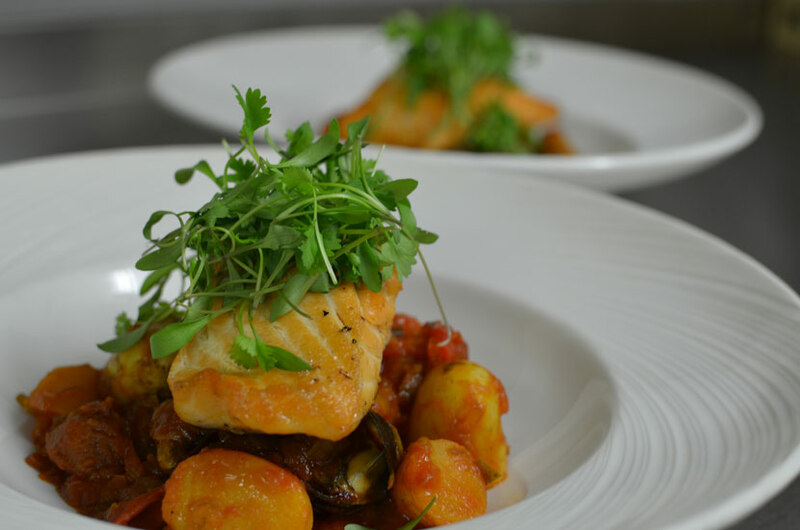 Our A la Carte menu features traditional Scottish classics (with a modern twist) alongside brasserie-inspired cuisine (prepared with the best of Scottish produce). 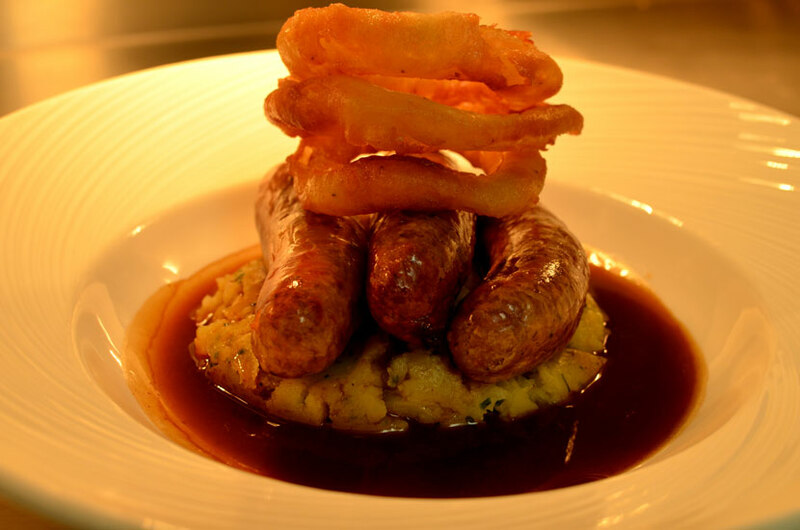 We also serve a range of daily specials, and offer great value lunch and pre-theatre menus. We stock a full range of carefully selected beers, spirits and wines, and use only freshly ground coffee. 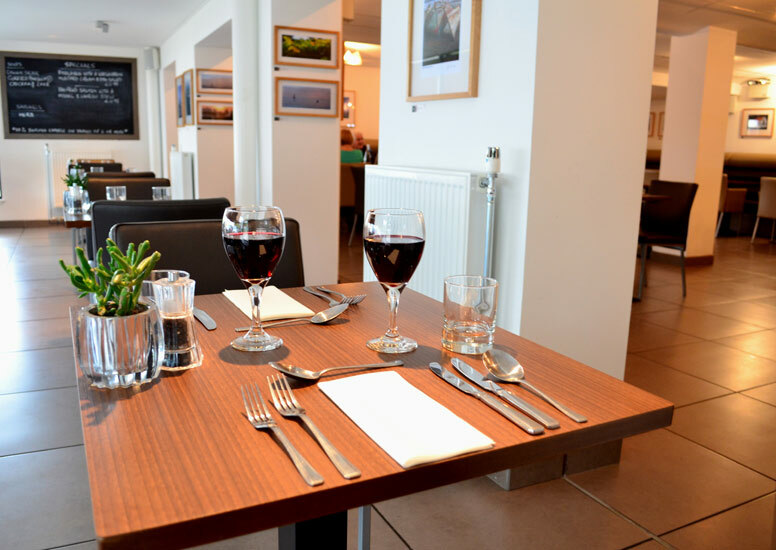 Service is relaxed and friendly, yet professional, and we are happy to serve you whether you’re having a full meal, a quick business lunch, or are just in for a drink or a coffee. Always a reliable choice for good food & service, can thoroughly recommend. We had a lovely table in the conservatory. There were 6 of us so all had different things from the menu and everything was first class. Staff were really nice and very attentive. Impressed as always and of course we will be back. Enjoyed a lovely meal for 18 people to celebrate our anniversary. The whole experience was very positive. Lovely food and excellent service. Thank you all very much. I had a really lovely Mothering Sunday lunch at Cafe Source Too. The place had a buzz, the food was delicious and the staff were delightful, friendly and efficient. It was a very happy occasion with family and we all enjoyed ourselves in this Cafe which is such an asset to the Hyndland community. Come every year for my birthday.. cafe source too has never let me down! Great food, great people! Still good value though prices have risen over the past 18 months. Some portion sizes eg ice cream have reduced too. Cooking and presentation usually very capable and professional. Cullen Skink a highlight on the starters. Lovely  lunch ... food always delicious and kids menu great... our wee grandson polished off the haggis neeps and tatties! Service is quick and always with a smile. One of our favourite places. Great for dinner too... and morning coffee and scones! 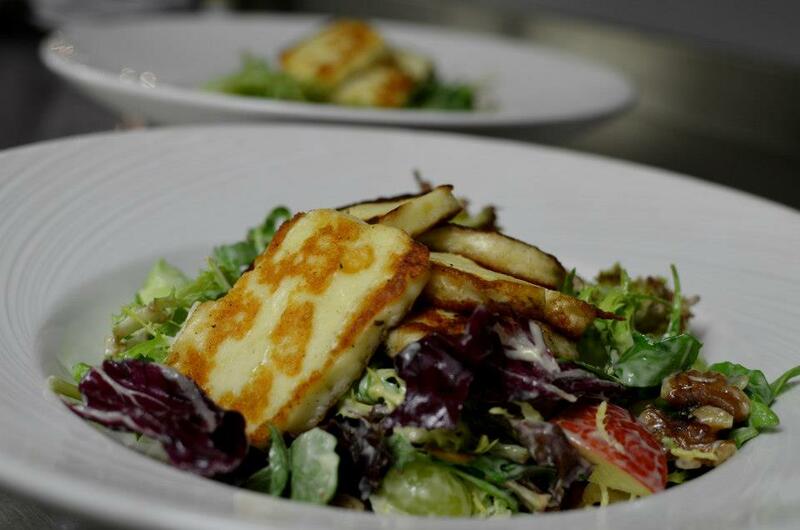 Great food, fresh good-quality ingredients, prepared & cooked very well. Nice wines & beers, and excellent service. Lovely tablet with coffee! Fabulous find in West End. So relaxed, Delicious food. Very friendly and helpful staff. Highly recommended. Great food and staff excellent. Great food at great prices. Service very friendly too. All in all highly recommended. Usual very good standard and very enjoyable. What a lovely evening! Fabulous staff so efficient and food was top class. Cafe Source Too is what every community needs. 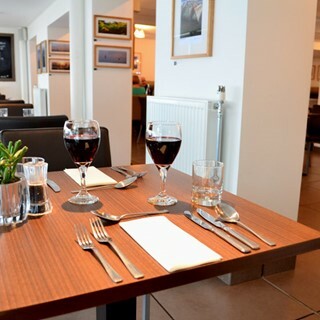 A place to meet for a quick coffee, lunch or a good cooked meal in the evening. Where you know the quality of food will  good and the service even better. Staff never flustered and always helpful. Great place. Attended for a Xmas eve family dinner . It was lovely and cosy .We were greeted straight away by the manager who sorted a nice table for us . We were offered the great value pre theatre menu , which I thought at 7.30 pm on Xmas eve was excellent value .Food was good , staff were very pleasant- we would definitely return as this was our first visit and a lovely start to our Christmas. Food was lovely. Everyone in our party enjoyed their meal. Unfortunately only diet mixers were Diet Coke & irn bru which unfortunatly was not suitable mixers for few in our party’s drink of choice.